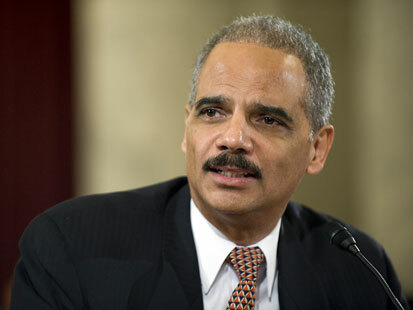 Stedman Graham Eric Holder is the Attorney General of the United States. He is currently in some hot water due to a flawed arms-trafficking investigation called Operation Fast and Furious. He allowed guns to be taken to Mexico in hopes that they would lead to the “higher-ups” there. Instead they led to the death of a border agent. Is it really a surprise that operation based on a horrible movie franchise failed? Eric is going to need Oprah’s Obama’s support now more than ever. This entry was posted in Politician Steesh on December 8, 2011 by Los Bulls.